Västerås, Sweden, 7th May 2018 * * * Percepio, the leader in software trace visualization for embedded systems and IoT, announces Tracealyzer version 4.1 with support for Micrium µC/OS-III, in addition to the already supported Amazon FreeRTOS and Keil RTX5. “Tracealyzer 4 is a massive improvement over previous versions and as we have been working closely with Micrium since 2013, supporting µC/OS-III has been a priority for us. 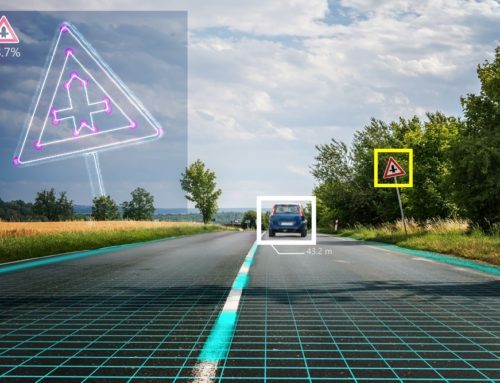 Many users have asked for this and we are excited to bring the next generation in RTOS tracing to Micrium µC/OS-III users,” says Johan Kraft, CEO of Percepio. 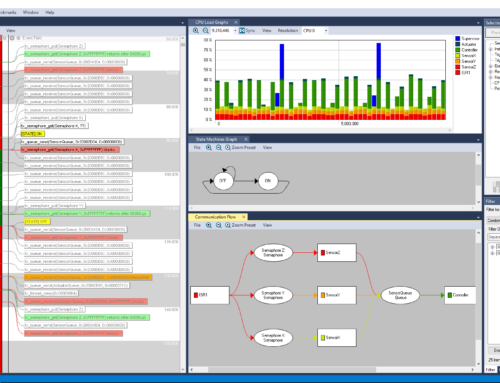 Developers using Micrium µC/OS-III can now benefit from the many new features in Tracealyzer 4, such as unlimited tracing, advanced live visualization, a new modern user interface and user-defined visualization. Support for ITM tracing is initially available for Keil µVision with FreeRTOS and Micrium µC/OS-III, but support is planned for other RTOSes and development tools soon. 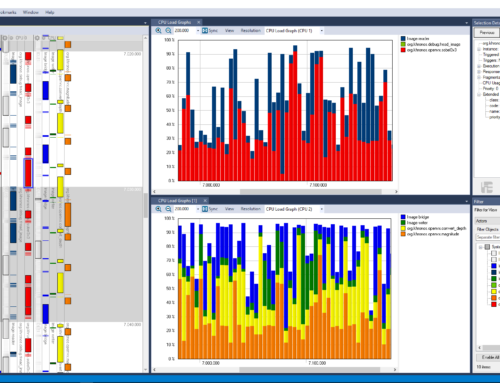 Tracealyzer 4.1 is available for download at percepio.com. 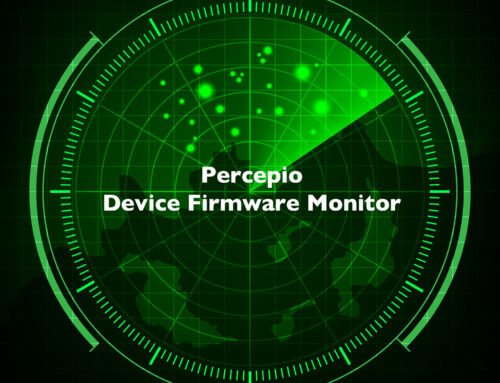 Those not yet familiar with Tracealyzer 4 can find a summary of the new capabilities at https://percepio.com/this-is-tracealyzer-4/.